Sublime™ skin tightening procedure uses Infrared Heat Energy to diminish the early signs of aging by restoring and remodelling the collagen in deeper skin layers. This treatment is perfect for all skin types and ideal for patients seeking a glowing, smooth and tighter skin but can’t afford the days of downtime often associated with other energy-based treatments. 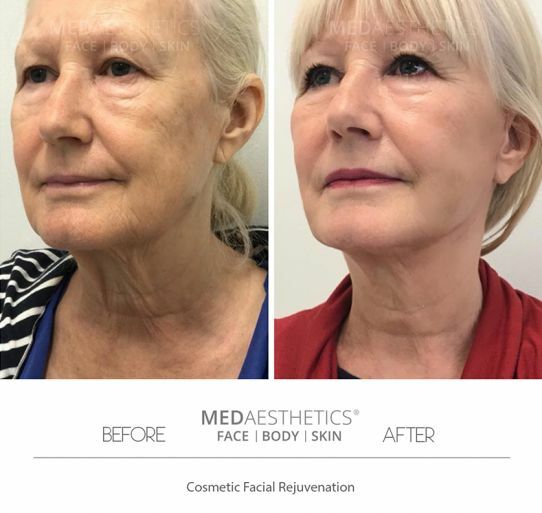 For more information on this procedure and to discuss your skin tightening options, please book your appointment with one of our friendly dermal therapists.